Viacom and AT&T settled a contract dispute early Monday that threatened to black out Viacom-owned cable channels like MTV, Comedy Central and Nickelodeon for AT&T's 24 million TV customers in the U.S.. The big picture: AT&T demanded lower fees, while Viacom charged the telecom giant with abusing its market power after its merger with Time Warner gave it more clout. Details: The companies did not release financial details. 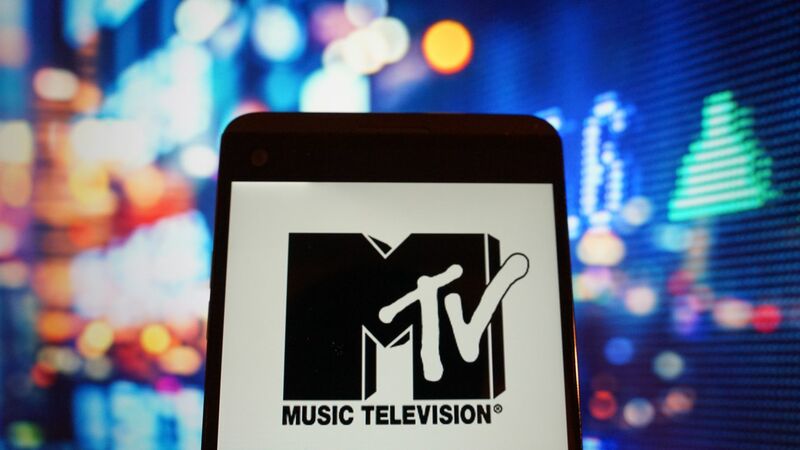 Last week, Viacom leveraged its onscreen talent in a public social media campaign to pressure AT&T. AT&T chief executive Randall Stephenson played down the recent departure of executives from Time Warner, which the company acquired last year and used to build its new WarnerMedia unit. Why it matters: Stephenson’s bet that the telecom company can use original content to compete with Amazon and Netflix depends on its ability to integrate the Time Warner properties into its business. Background: Time Warner CEO Jeff Bewkes departed the company when the deal closed. HBO chief Richard Plepler and Turner president David Levy both left recently after it became clear they’d lose power in the consolidated company. And Kevin Tsujihara stepped down this week as the head of the Warner Bros. movie studio after allegations he worked to set up job opportunities for an actress with whom he was in a sexual relationship. He said the company would focus on diversity in hiring executives in the future. Stephenson also weighed in on the debate over shunning Huawei networking technology on national security grounds. “I don’t think our government is doing their best work in explaining why this security risk exists,” he said. He said he was less worried about the Chinese government eavesdropping than about a foreign company being enmeshed with connected infrastructure down the road.